Looking for an affordable portable speaker for less than $100 is always a difficult task. 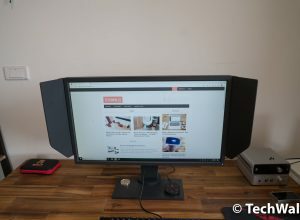 There are a lot of them and we at TechWalls have reviewed some well-known products but just a few of them can meet our expectation. 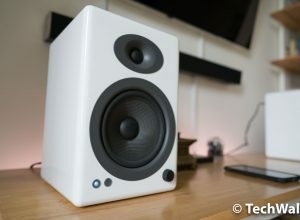 We’ve just got a chance to test two cheap wireless speakers from Rapoo. Today, I’m going to review the first one, Rapoo A500. I was quite surprised when unboxing the Rapoo A500. The manufacturer really knows how to show off its product, it comes in a nice little box with aluminum base and transparent plastic. You can find the speaker, audio cable and mini-USB cable inside. The surprise continued when I took the Rapoo A500 out. I can’t imagine how the manufacturer can get profit with such a great packaging and design. The speaker is so comfortable to hold with its soft-touch finish on the whole back and sides. This is a seamless design and you won’t be able to see any screw. On top of the speaker, there are NFC chip, microphone, volume up/down and Bluetooth/Answer phone calls button. The power switch, mini-USB port and AUX port are located on the back. 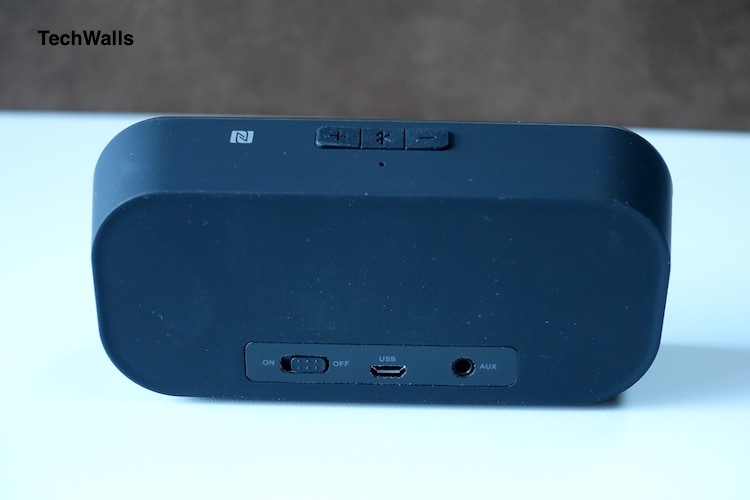 This is a very basic wireless speaker but you also can enjoy quick connect via NFC and make hands-free calls. 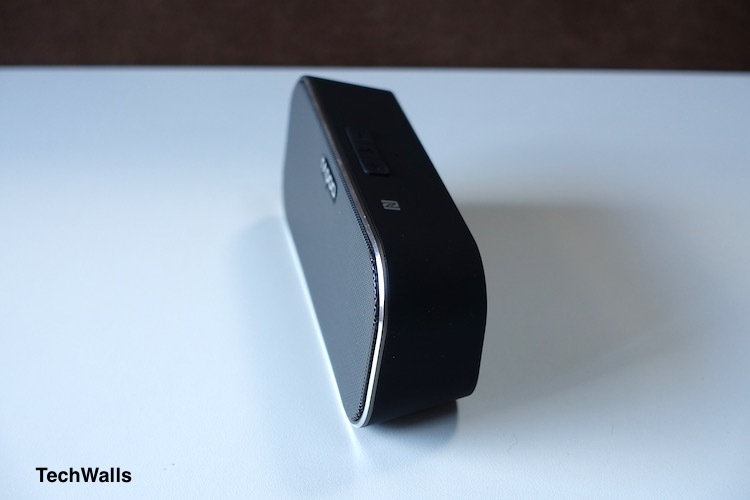 The battery of the speaker is said to last around 8-10 hours. I haven’t tested it to the limit yet but I can play it for more than 4 hours without any problem. 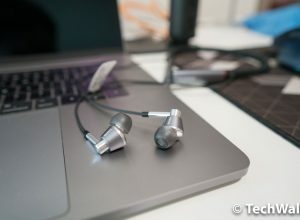 Having surprised with the build quality, I am a little disappointed with its audio quality. It is exact like what I expect from a small portable speaker at the low price range. The sound lacks of bass and gets treble spike sometimes. The mids are clear but still needs a lot of boost. When I pair it with my phone, the volume level is still quite low even when I crank it up on both the speaker and my smartphone. It becomes louder when I pair it with my MacBook, but remember that this is a portable speaker, it should work better with smartphones. You can check out the sound test of the Rapoo A500 in the video below. 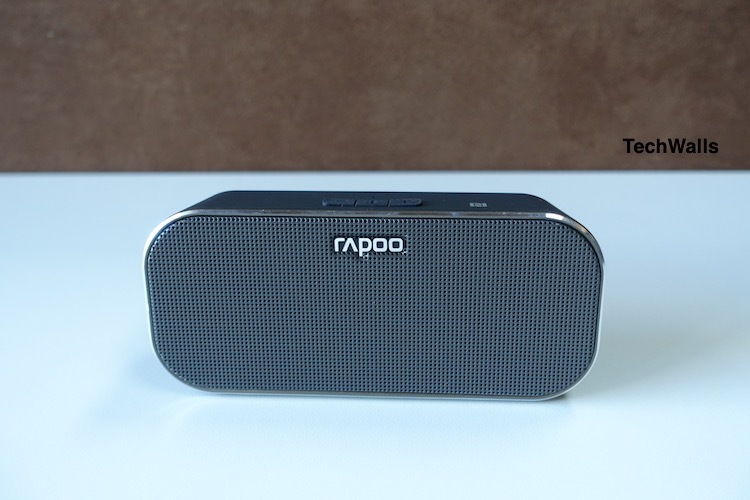 The Rapoo A500 speaker is available for around $50. 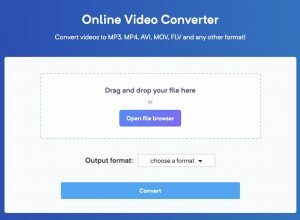 It absolutely sounds better than the built-in speaker on laptops and smartphones, but it is still not something enjoyable. My Rapoo did not work anymore. After I charged it. When I turned on the bottom at the back it suddenly did not light up. What do you think is the problem?